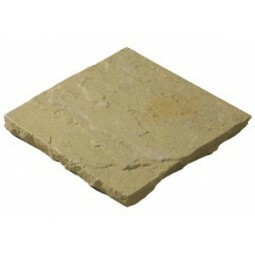 Our Riven Yorkstone paving is a high quality alternative to many other types of natural stone that offers a unique warmth that will add depth to any traditional landscape. These slabs are sold by the square metre. Call us directly to discuss your requirements and our pricing structure. 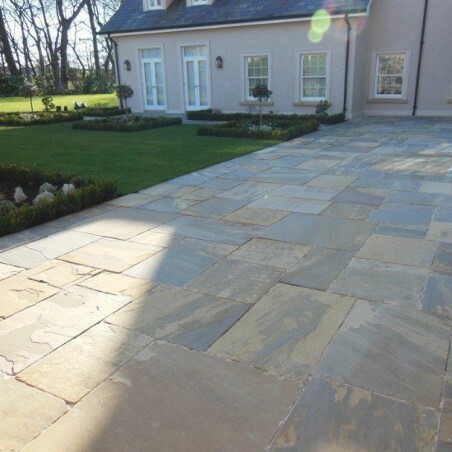 The riven Yorkstone paving provided by Milestone Reclaim & Landscaping has a naturally riven surface and split sides for a unique rustic look. 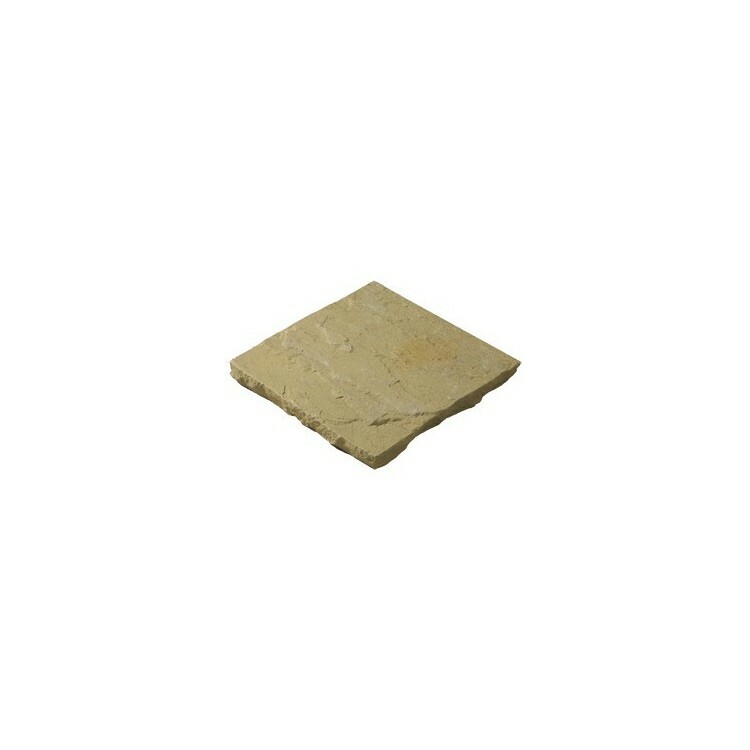 These products are supplied in a set width of 600mm with random lengths. 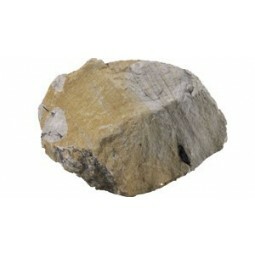 The depths of our riven paving slabs are also random and set between 38-75mm approx. 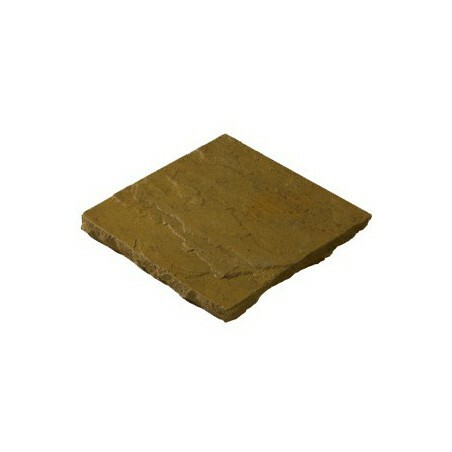 Riven Yorkstone is by no means the cheapest natural stone within our collection – in fact, it sits at the higher end of our paving range. 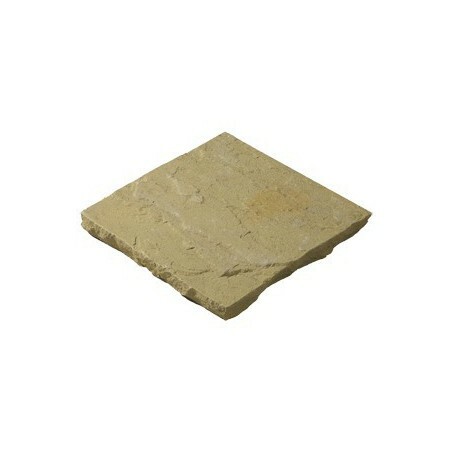 However, when you choose riven Yorkstone paving slabs for your garden or commercial landscape, you can rest assured that these materials are of the highest possible quality. 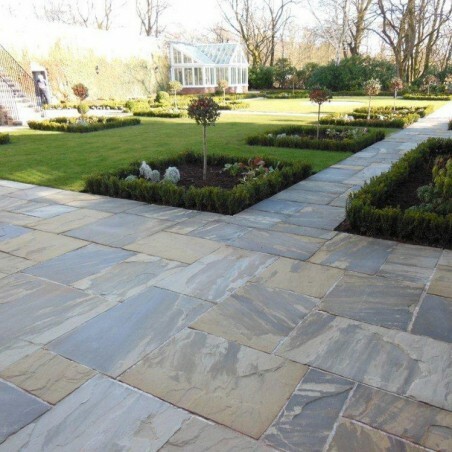 Due to its hard wearing properties and natural slip resistance, riven Yorkstone slabs are perfect for use in and around period buildings, even if they experience a high footfall.